Leave a Comment on Must Have Info For Producing Your Own Food! Editors Note: A guest contribution from Cat Murphy to The Prepper Journal. If you have information for Preppers that you would like to share then enter into the Prepper Writing Contest with a chance to win one of three Amazon Gift Cards with the top prize being a $300 card to purchase your own prepping supplies! 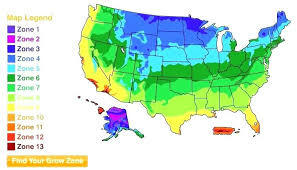 The USDA Plant Hardiness Zone Map is a useful tool in being able to understand the growing zone that your home is in. 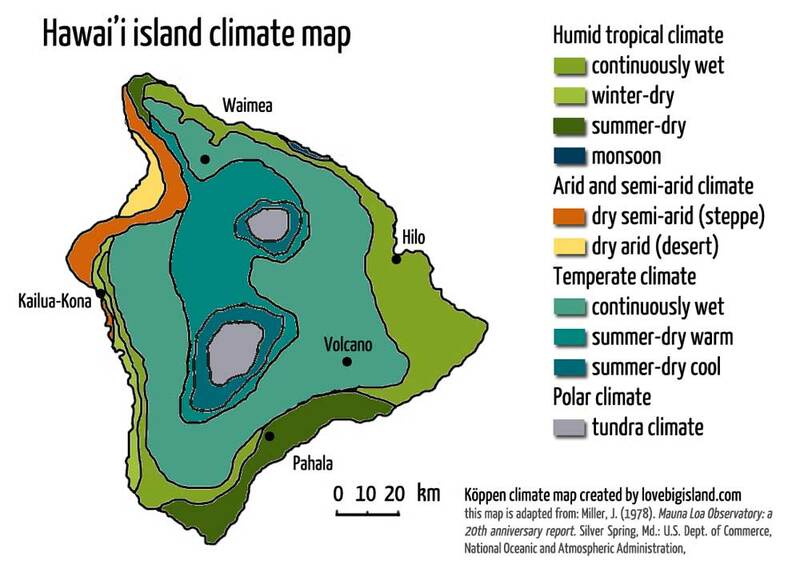 This map takes into account the minimum low temperature in your area and then categorizes that into different zones. You’ll see that lower zones are located North in colder climates while higher zones are located in the South. A scale from one (1) to thirteen (13) is then color coded and further classified into two parts: A and B. These classifications relate to slight differences within the same growing zone that could be important to know for certain plants. It is also important to locate your specific area. 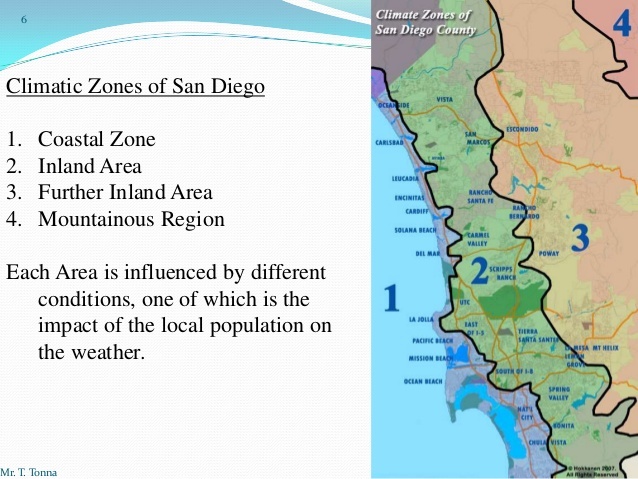 The zones are not defined by straight lines and you can see many areas that are a different growing zone due to their elevation and proximity to other factors. Microclimates occur all around the country so make sure that your check your exact location to find the correct growing zone for your area. Just because your home is in the South doesn’t mean that it has a very high growing zone. Many preppers will know the native plants that are common within the area. These are the plants that grow in both wild locations as well as cultivated gardens. Native plants are always the best choices to use when choosing plants that will produce a bountiful harvest. Plants like berries or fruit trees that are easily grown in your area make a great addition to a garden. These plants won’t be easily damaged by weather and will require little added moisture making them a great option. 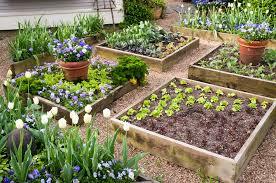 Other plants that are great for a bountiful harvest will be fruits and vegetables that you can grow in the garden. Many of these plants will state a wide range of zones that they can grow in. If your zone is located within the middle of the range,you should have little problems growing the plant. However, if your zone is located at either the high or low end of the range stated for that particular plant, you may have more trouble getting a good harvest. It is important to remember that the USDA Zones are just a recommendation and are no guarantee that plants will do well in your garden. It is also important to take into consideration the unique characteristics of your home and land when planning a garden. 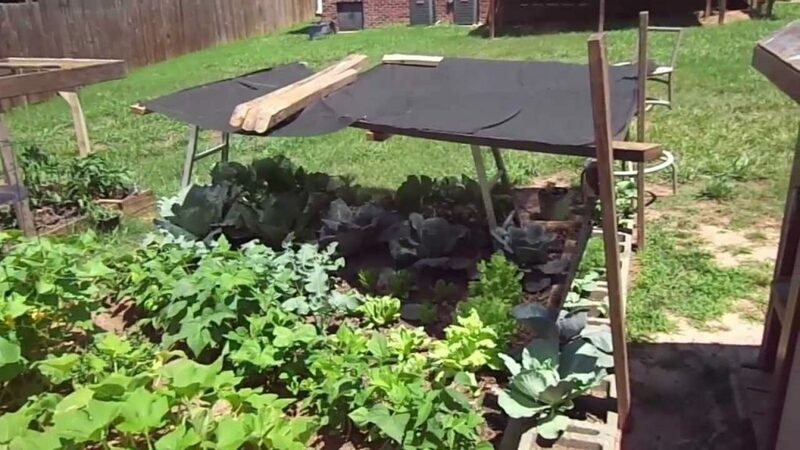 If your soil is usually wet and you have little drainage you may need to build a raised bed garden to keep plants from drowning. Other homes may be in a high growing zone but located next to a very windy area that will greatly affect plant growth. Even small things like the sun reflection from surrounding buildings can increase the heat and humidity of your garden. Consider keeping an eye on the spot in the yard that will become the garden and note different conditions during different times of the day. This will help you better understand the growing conditions of your particular yard as well as tailor your plants to those that will enjoy said conditions. If you’ve lived in any area for a long amount of time you will be able to start to understand the weather patterns. The small differences in the growing zones vary greatly and you are the best person to compare how the weather looked last year in compared to this year. Pay attention to weather patterns and note when certain times of the year were rainy or dry. This experience that you have with your land is second to none when knowing your specific growing location. This includes knowing when the last and first frosts will be in your area. Last frosts can vary greatly between the growing zones with many southern locations not having a frost at all. Last frosts will tell you when it is safe to get seeds into the ground to have the maximum amount of time in the garden. 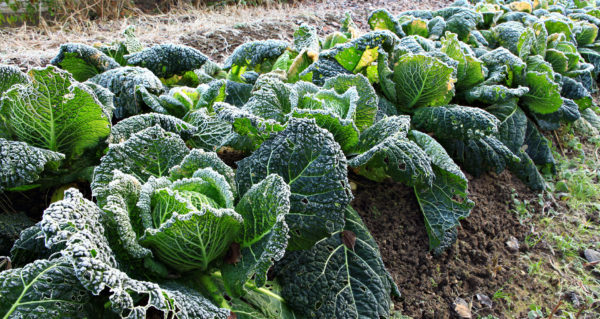 First frost dates that arrive in the fall or early winter are also good to know when trying to stretch your fall plants to create more of a harvest. Knowing both of these dates is essential in growing a garden and being able to create a bountiful harvest. 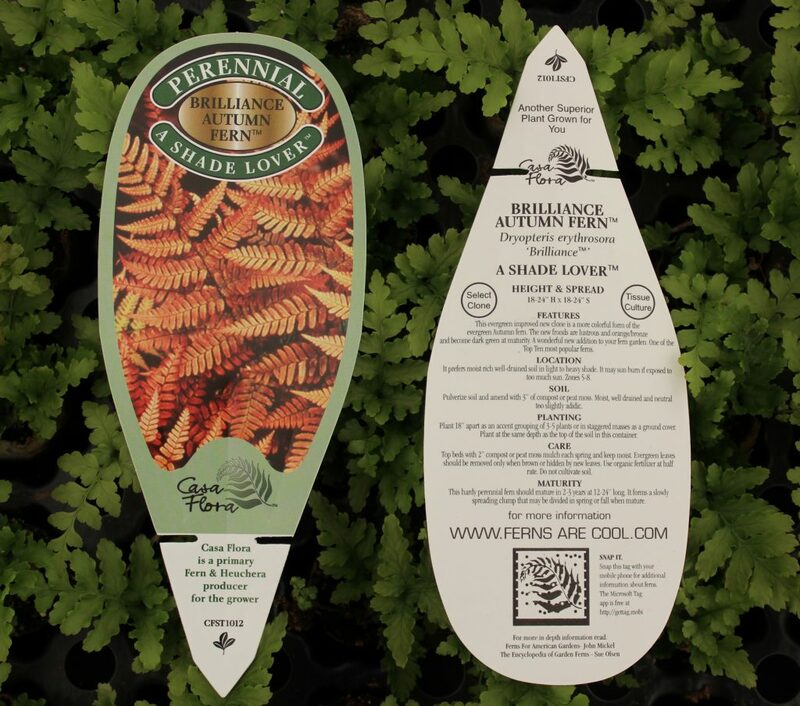 Check the labels and information on every plant that you plan to plant in the garden. 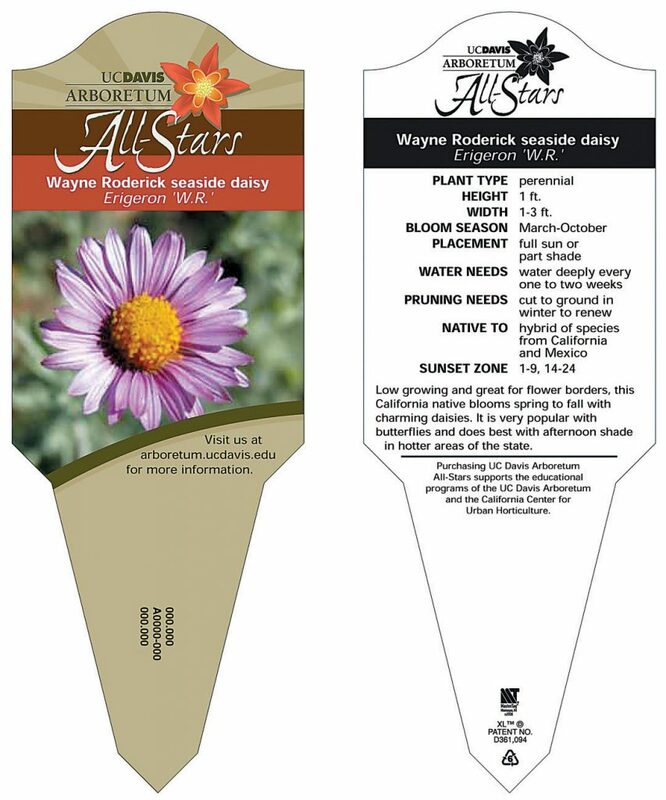 These labels will help you identify when the seed should be sown as well as how long until it will be ready to harvest. Seed information is incredibly helpful when planting a garden and keeping tabs on the seed specifics will easily increase a harvest. Understanding the difference between cool and warm season plants is also important in gardening. Many preppers will start their gardening season with cool season plants that enjoy the cooler temperatures of spring. Once the summer hits warm season plants will take over with their love of plenty of sun and hot temperatures. Cool season plants are then planted again in the fall to take advantage of the cooling temperatures. Examples of cool season plants include lettuce, peas, broccoli, asparagus, and cauliflower. Warm season plants include tomatoes, cucumbers, green beans, squash, melons, peppers and potatoes. Berries usually bridge the gap between cool and warm season plants as strawberries are usually harvested in May-June and blackberries are harvested in late August. Raspberries come in two season varieties that are either harvested in early Summer or early Fall. Preppers located in the Northern regions of the country will have more luck with cool season fruits and vegetables like lettuce, peas, and broccoli. Carrots are also a cool season vegetable that do very well canned and stored long term. Southern preppers will see more success with warm season fruits and vegetables like melons, citrus, and tomatoes. These acidic foods also do well when canned and stored for the future. Those preppers in the Western portions of the country will have a fair mix of cool and warm season produce from their garden. The Pacific Northwest area lends nicely for great berry produce as well as prime conditions for apples. 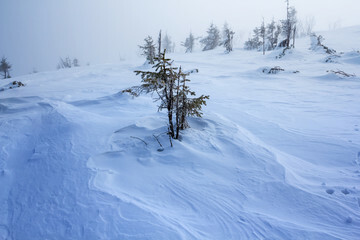 California preppers will enjoy almost year-round growing conditions with little chance of frost. East Coast preppers will also find a fair share of warm and including many vegetables that will do well in certain conditions. A fair amount of rain from the Atlantic will help provide these areas with enough moisture without the need for much irrigation. 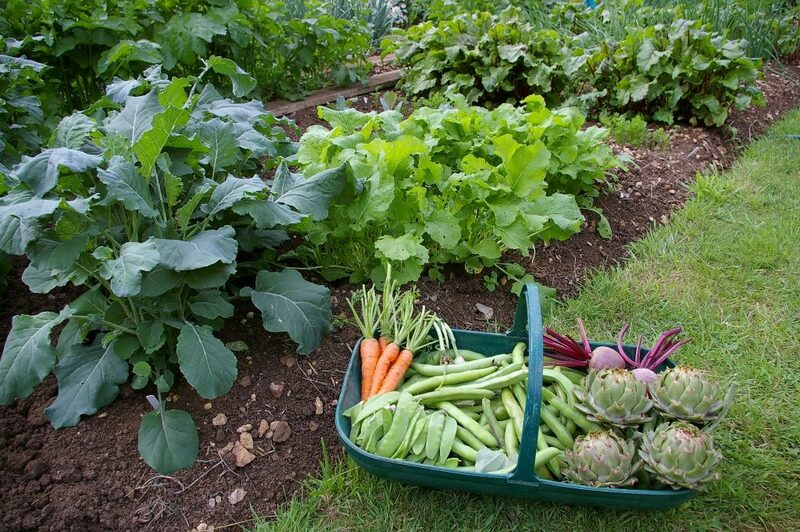 Growing enough food to feed your family now, as well as later, is as important as a prepper. Understanding your growing zone is the first step to creating a garden that will not only do well in your climate but also become a substantial part of your plans for the future. Consider all of these tips when understanding your growing zone for a bountiful harvest this year. The post Understanding Your Growing Zone for A Bountiful Harvest appeared first on The Prepper Journal.